THE NEW ERA OF BRIDGE ROAD IS HERE! 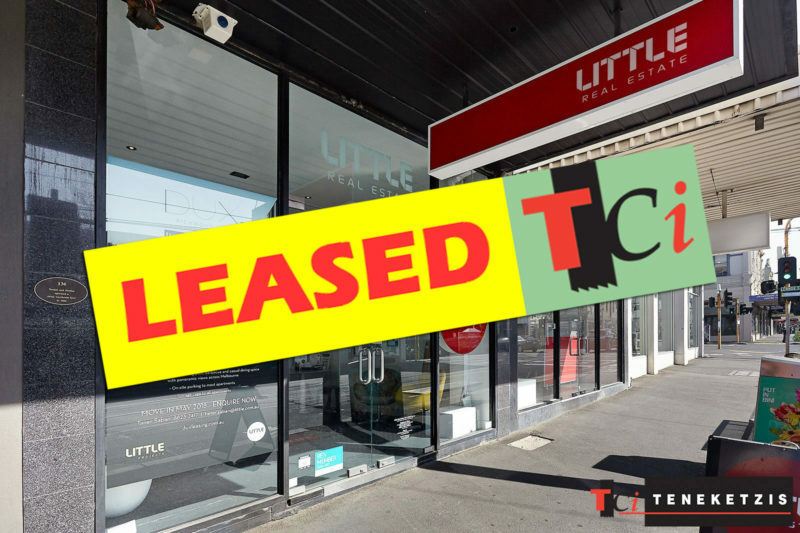 EXCEPTIONAL RETAIL PREMISES!! Exceptional Opportunity To Capitalise On The Bridge Road Transformation In Arguably The Best Shop Bridge Road Has To Offer! 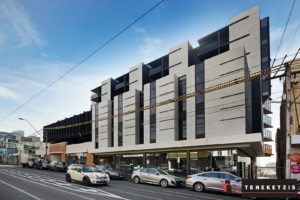 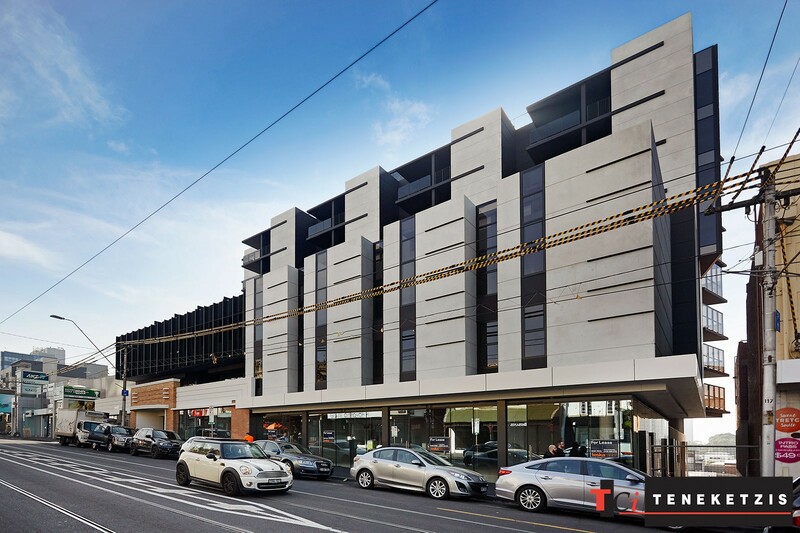 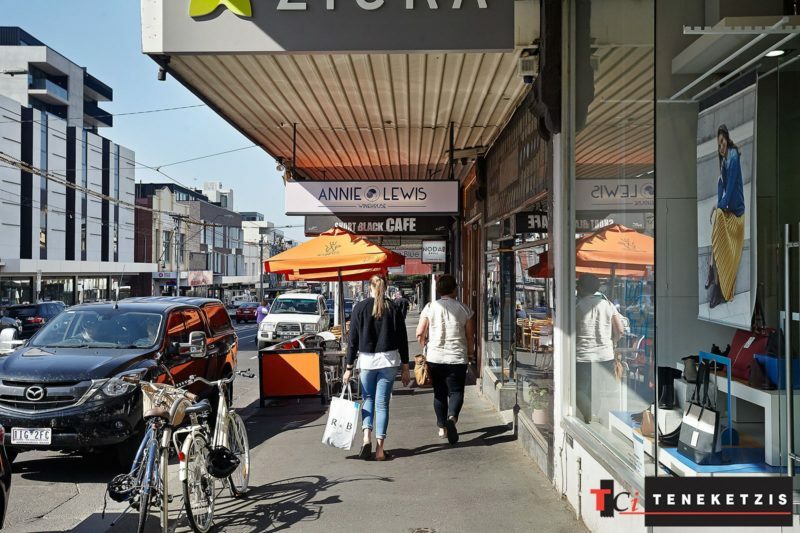 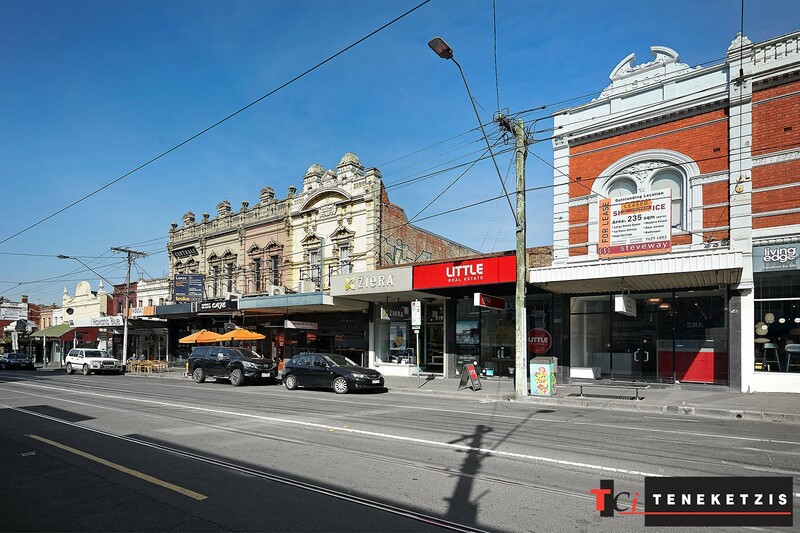 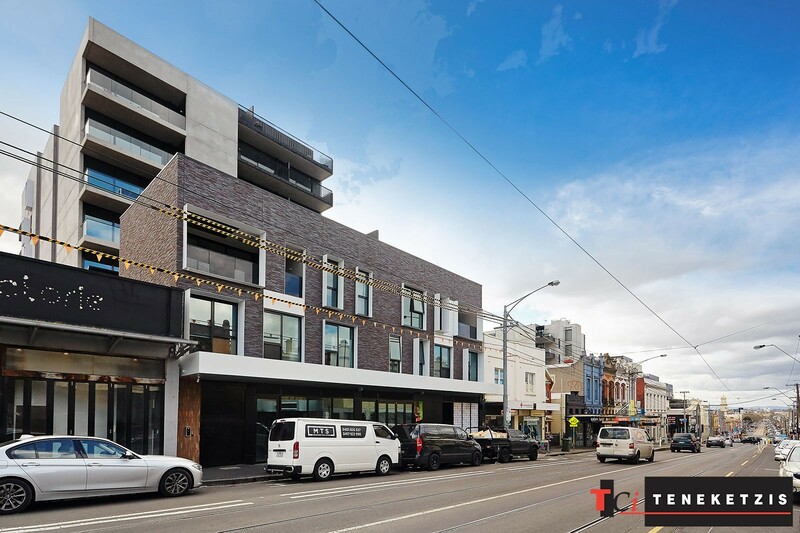 Outstanding Location On The Top Of The Retail Hill On The Desired Sunny Side Of The Street – Directly Opposite Brand New “Dux Richmond Hill” & “Richmond Place” Developments & Surrounded By Multiple Other Brand New Mixed-Use Developments. 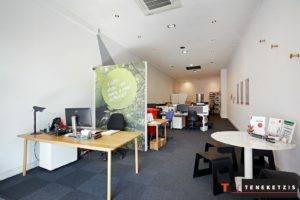 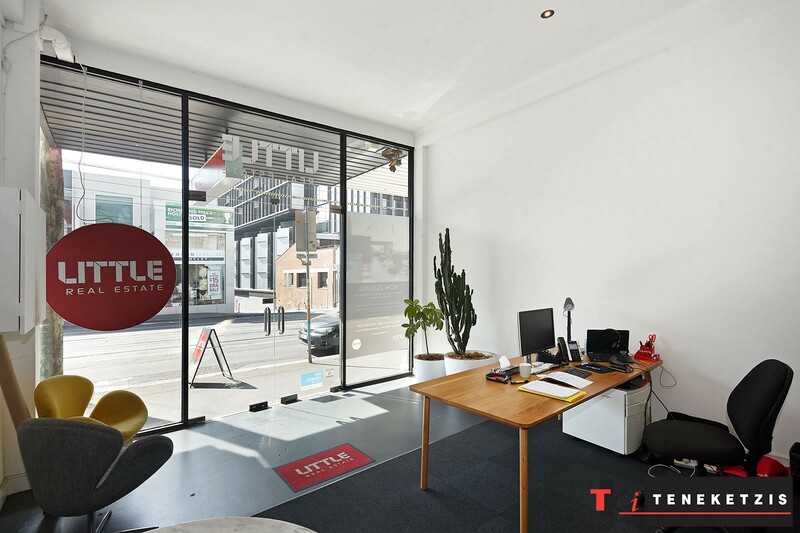 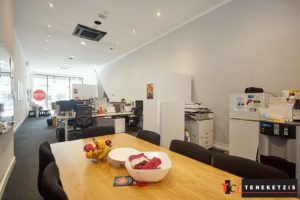 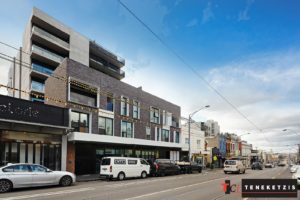 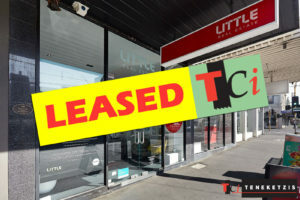 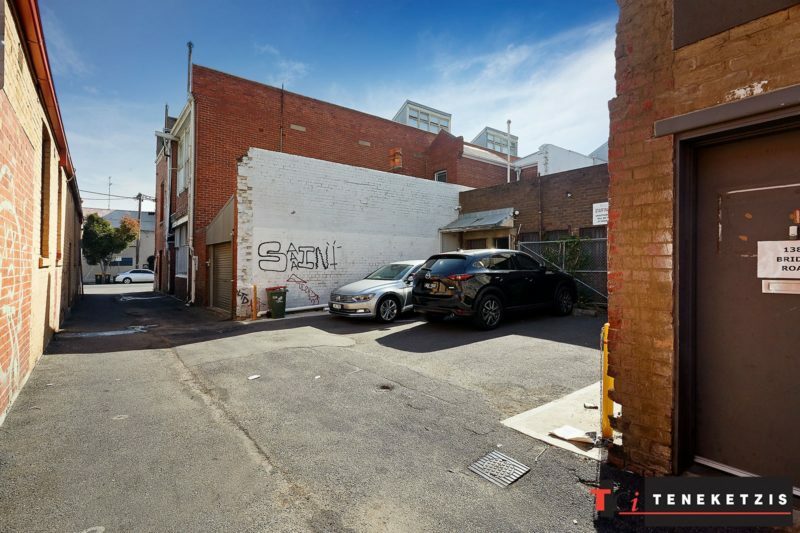 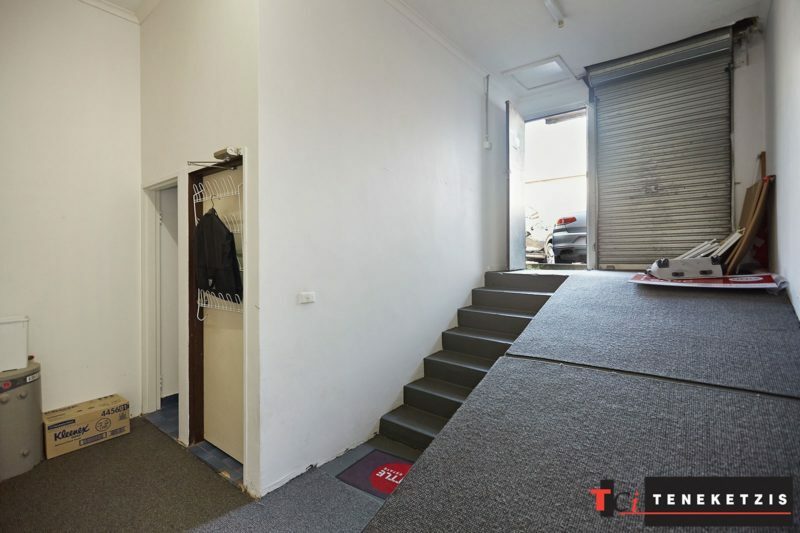 STAND OUT In This Immaculately Presented Retail Premises With Maximum Exposure Modern Glass Shopfront, High Ceiling, Polished Concrete Floor, Air Conditioning, Rear Access & Parking. 115sqm*. For Lease @ $42,000pa + og’s + gst.